The home of Welsh cricket saw five schools from the South Wales region battling it out in regional finals of the Table Cricket competition with a place in the national final at Lord's at stake. The event, run by the Lady Taverners and Cricket Wales, saw Greenfield School from Merthyr Tydfil crowned champions for the second year running after a narrow two-run victory. They will now head to Lord's to compete in the national finals, representing Wales. Alongside champions Greenfield were Maes-y-Coed, Henfelin, Heol Goffa and Woodlands. Glamorgan Cricket’s first team captain Michael Hogan presented the trophy to the winning side and appeared with the teams for their celebratory photographs. 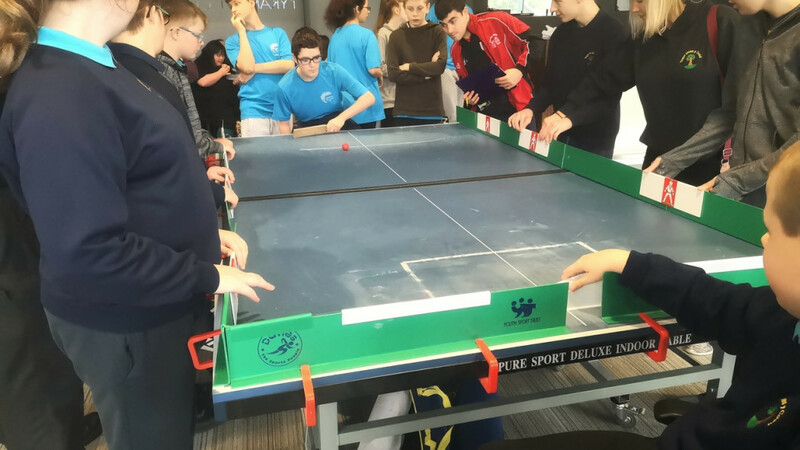 Table Cricket is a format of the game designed for those with severe physical or learning disabilities, particularly wheelchair users, and provides a multitude of health benefits, both physical and mental, to those involved.